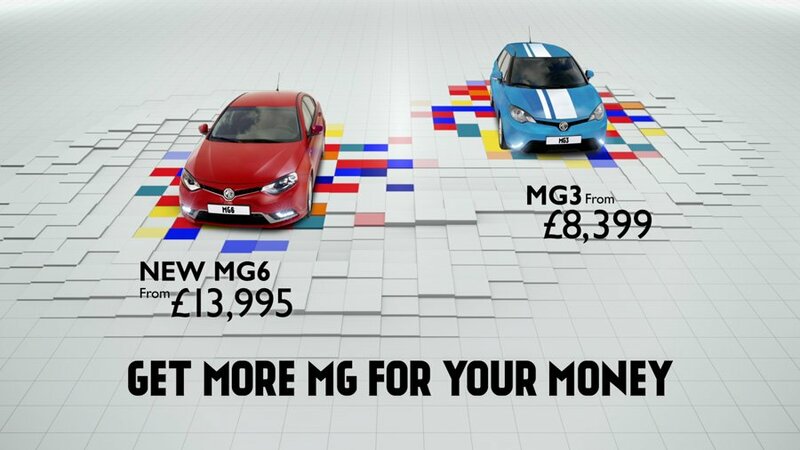 A 30 second TVC introducing the new customisable MG3 & MG6 cars. 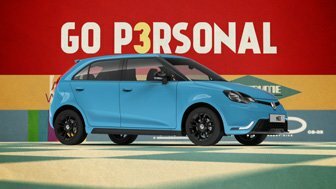 The creative is based on personalization [Go P3rsonal], and shows the car liveries changing at the touch of a finger. 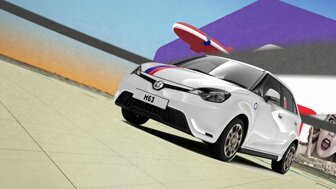 As the car changes, the background does too, taking the viewer on a journey inspired by the car’s different looks. 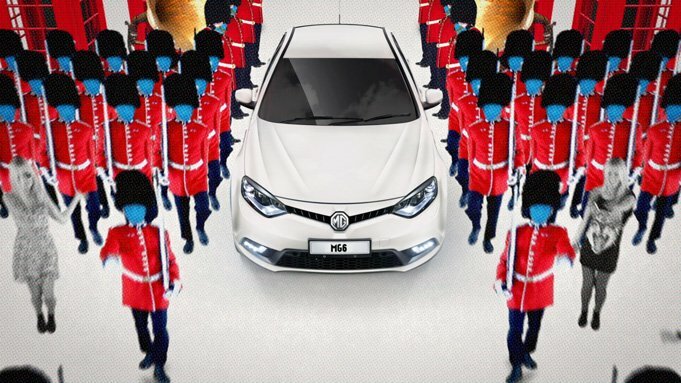 MG are an iconic and proudly British institution. 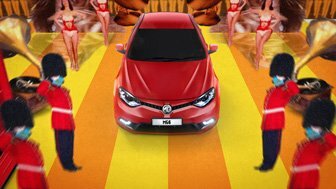 The image they project in this film is rebellious, noisy, colourful and contemporary. 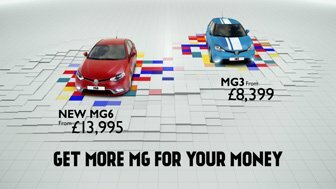 The attitude revs straight in with a chunky guitar riff kicking off layers of rapidly animating worlds that spin through the colours and designs available on the MG3 & new MG6. 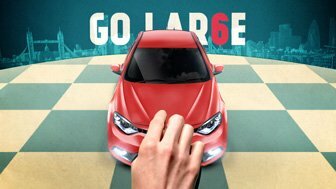 GoGo dancers, guardsmen, Billy The Kid, a gorilla all get a piece of the action. 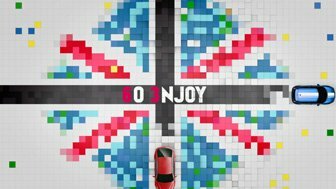 Made entirely with stills with an equally pacey turnaround this TV commercial is crammed with product, specifications and Britishness.